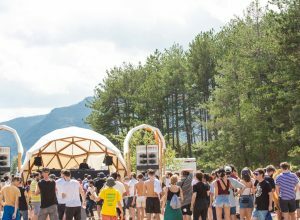 DokuFest has announced the full lineup of their music program for their 17th edition, taking place throughout numerous venues in Prizren, Kosovo, from the 3rd to 11th of August. 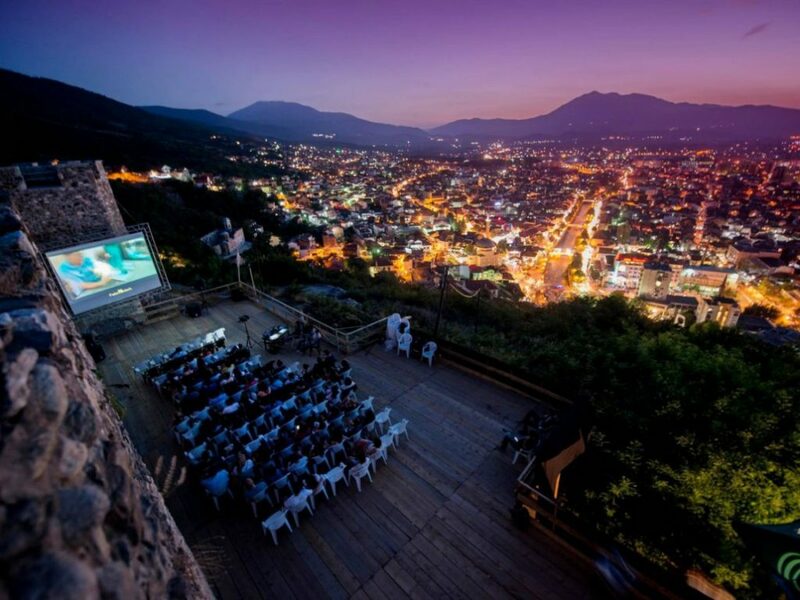 Kosovo’s leading documentary and short film festival have revealed the full music lineup for DokuNights, happening across three stages in the city of Prizren. 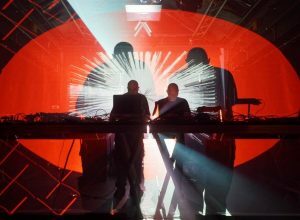 Their curation reaches different horizons of music, from age-old folk music to contemporary acts with a modern approach towards sound. 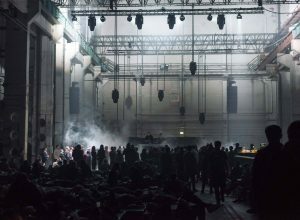 Notable performances include Raster’s co-founder Frank Bretschneider’s A/V performance, Randomer, Sebastian Mullaert, Conforce, Warp affiliate !!! 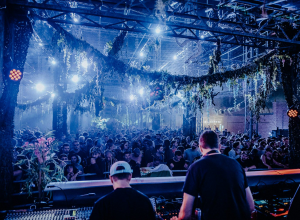 (ChkChkChk), Soundwalk Collective, Eric Cloutier, and Borusiade among many, including a night curated by Belgrade’s club Drugstore and Klub 20/44. Find more information regarding the festival here.